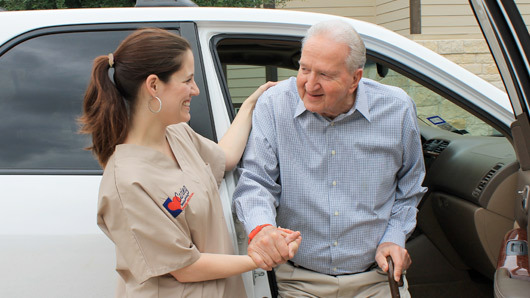 Caring Senior Service of Stroudsburg believes that everyone deserves GreatCare®. 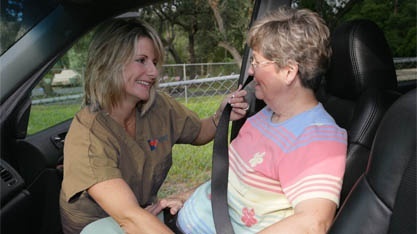 Our caregivers receive direct training on skills and conditions. We provide each with access to our internal library of over 1000 continuing education courses and make sure they have thorough knowledge of any condition they will be working with. This means that our families can rest assured that their caregiver is knowledgeable about the care provided.